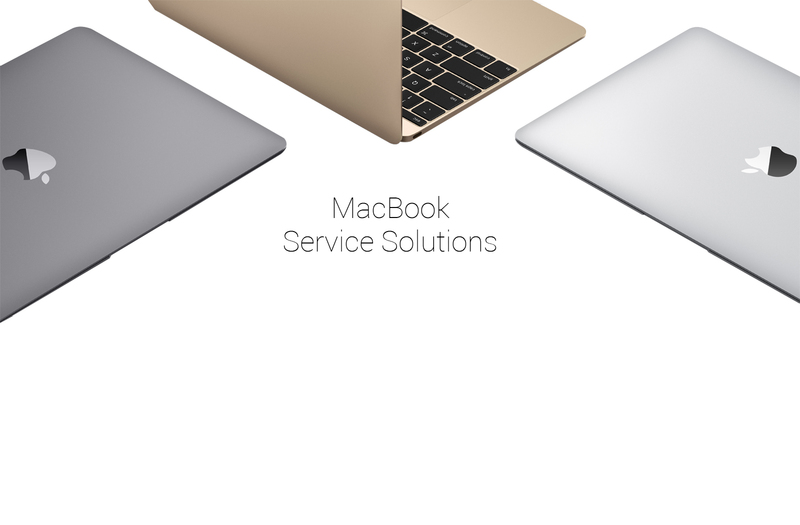 MacBook, MackBook Pro, MacBook Air, iMac. 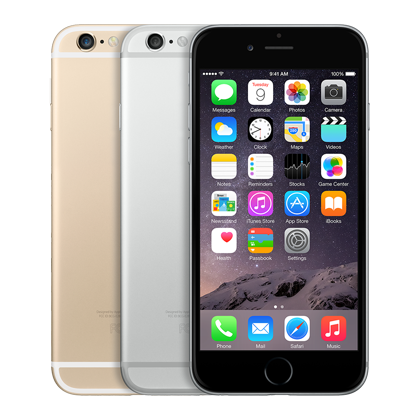 3gs,4, 4s, 5, 5s, 6,6s, 6plus. 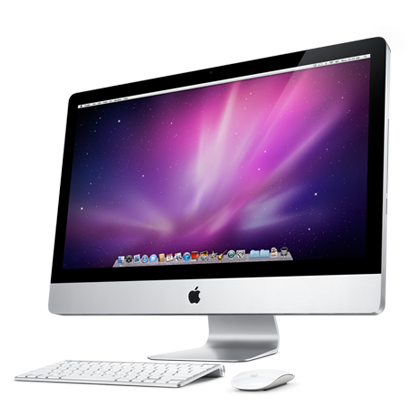 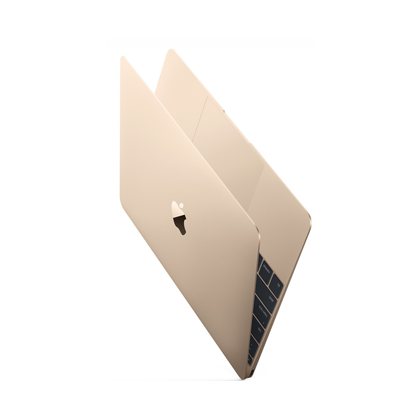 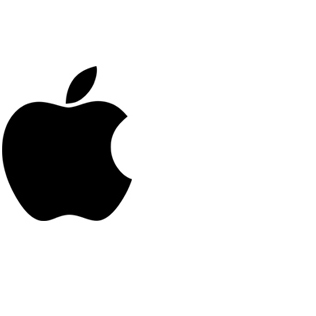 Abm Infotech provides versatile solutions for Apple Mac products on all verticals. 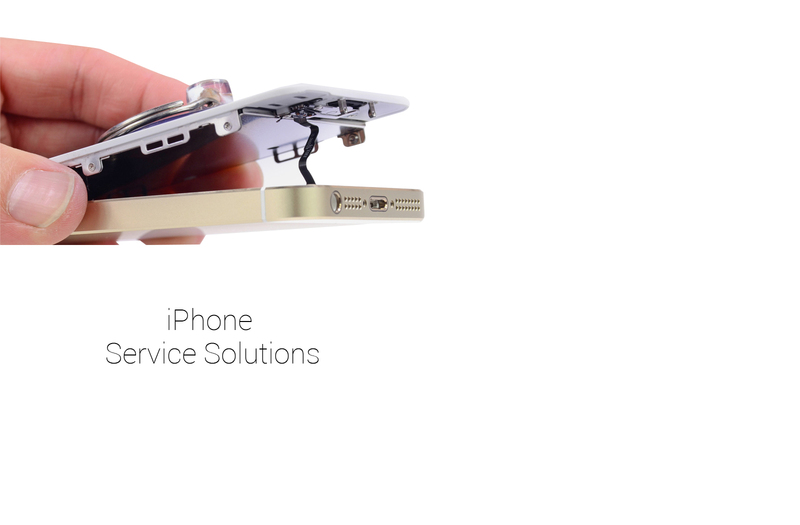 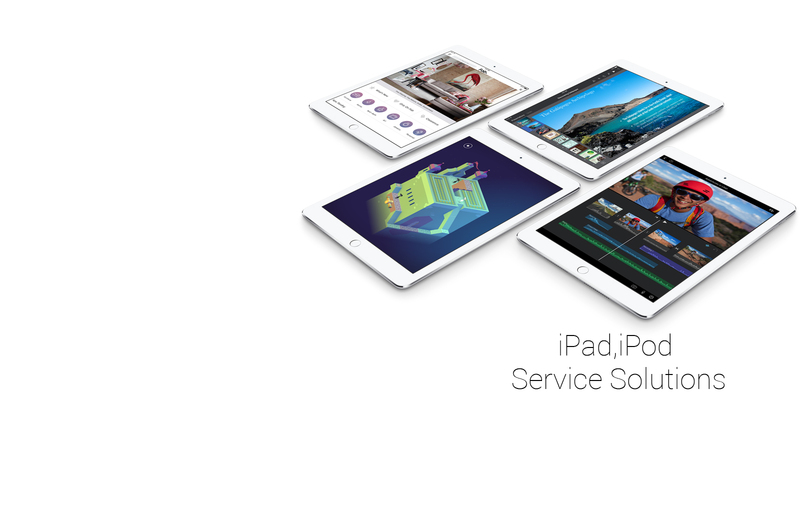 With vast experience , reliable service system, cost effective service solutions makes Abm the Right Source to service your Apple products.